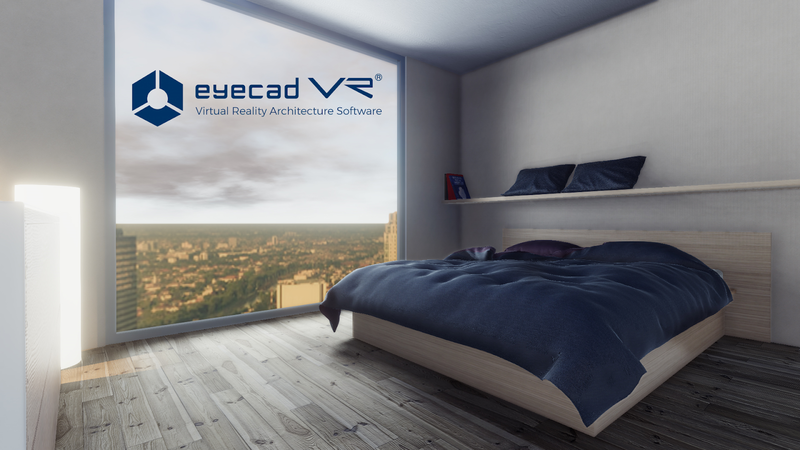 Download and install the Trial version of Eyecad VR software before installing this extension! 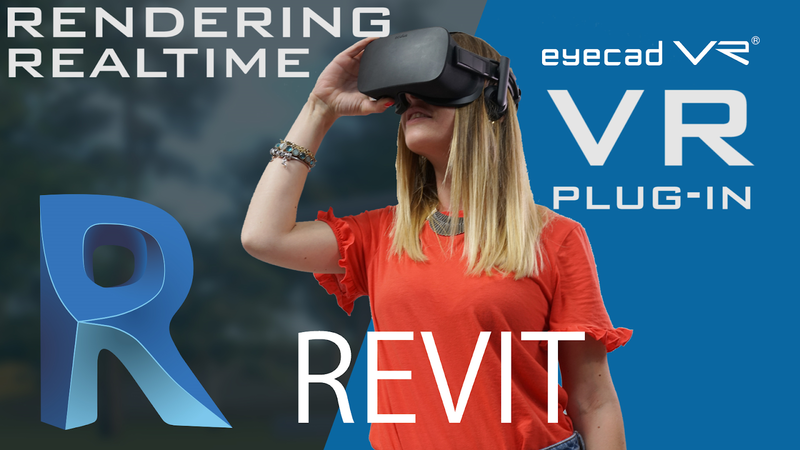 With this app, Autodesk® Revit® Add-in you can GO TO VR with just a click and create an awesome rendering and ArchViz walk in a few seconds. 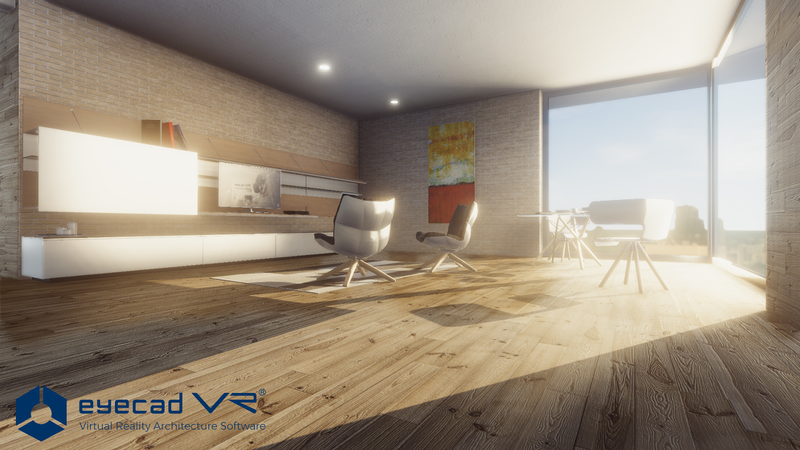 Eyecad VR is a perfect eco-system software for Virtual Reality and Real-time Rendering. Eyecad VR Softwares allows you to create fantastic, Interactive VR scenes for you and your customers. Use Oculus Rift, HTC Vive or explore with your monitor and keyboards/pad. You can also share your VR interactive projects with your customer through the eyecad VR App available on PlayStore and App Store. Eyecad VR is brought to you by eyecadVR. Pricing was not known at press time.